me: anybody want cooked pervey snake????? me: *singing* DING DONG THE WICKED WITCH IS DEAD!!!! me: *looking with shifty eyes* AHHHHHHHHHH THE CRISPY CREATURE IS ALIVE!!!! *starts running* AHHHHHHHHHHHHHHHHHHH MR CRISPY IS CHASHING ME!!!!!! mr crispy: muhahahahahahaha I'm going to kill you and eat you!!! me: wakes up while you carry me* oowey my head hurts what happened sam?????? me: *smiles and hugs you* thank you sam!!!!!!! ME: *gets an evil smirk* we should hurt some one!!!!!!! [me]yea i could do this 4ever!!!! me: HAHAHAHAHAHAHAHAHAHAHAHAHAHAH I DON'T WANT TO GO TO THE NUT HOUSE!!!!!!! WAHHHHHHHHHHHHHHHHHHHHHH!!!!!!!!!!!!!!! LET ME GO!!!!!!!!!!!!!!!!!!!!!!!!!!!!!!!!!!!!WAHHHHHHHHHHHHHHHHHHHHHHHHHHHHHHHHHHHHHHHH!!!!!!!!!!!!! !SOMEONE HELP US!!!!!!!!!!!!!!!!!!!!!!!!!!!!!!!!!!!!!!!!!!!!!!!!!!!!!!!!!!!!!!!!!!!! 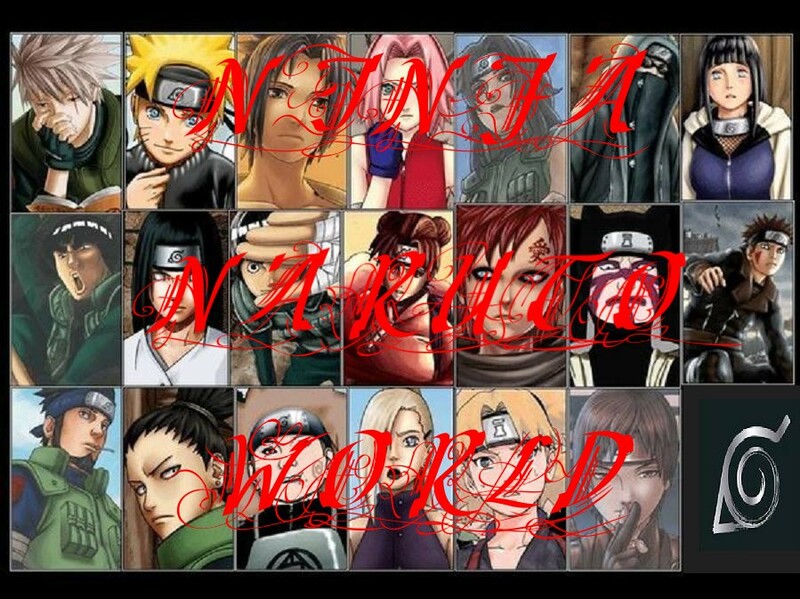 TORIE AND GARRA HELP US!!!!!!!!!!!!!!!!!!!!!!!!!!!!!!!!!!!!!!!!!!!!! [torrie]she gets like u e=wen she has sugar huh?? me: YAHHHHHHHHHHHHHHHHHHHHH I LOVE EATING CHCOCOLATE!!!!! *munch twitch**munch twitch**munch twitch**munch twitch**munch twitch**munch twitch**munch twitch**munch twitch* *shiffty eyes*SPLEEEEEEEEEEEEEEEEEEEEEEEEEEEEEEEEEEEEE!!!!!! !S-S-S-S-S-S-S-S-S-S-S-S-S-S-S-S-S-S-S-S-SUGARRRRRRRRRRRRRRRRRRRRRR R-R-R-R-R-R-R-R-R-RUSHHHHHHHHHHHHHHHHHHHHHHHHHHHHHH!!!!!!!!!! me: *shifft eyes* HAY?!?!?!?!?!?!!?!?!?!?!?!? WHERE DID THE CHCOLATE GO?!?!?!?!?!?!?!?!?!?!?!? *looks around and see's torrie wallking off with my chocolate* *sniffles* I want chocolate!!!! whispers to you......no fare I wasn't done eating it!!! !